The Symphony of Southeast Texas does not share information collected with any outside sources. Please direct any questions/concerns about your privacy to the Symphony office at (409) 892-2257. All ticket sales are final. 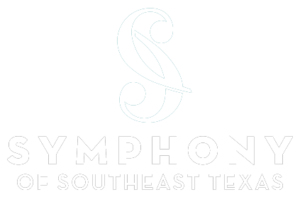 The Symphony of Southeast Texas does not refund or exchange ticket purchases.